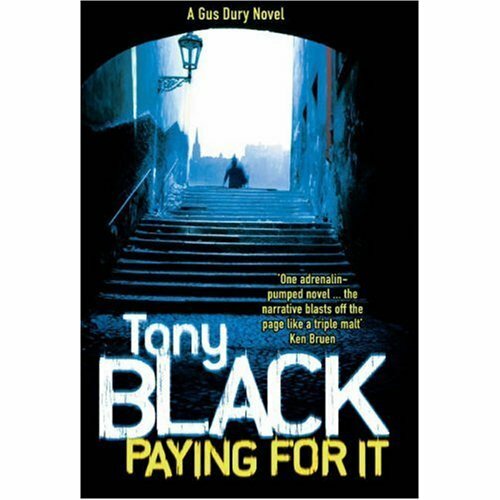 I’m happy to report that Tony Black has succeeded in putting out a great debut novel with PAYING FOR IT, and I’m left thinking this is a writer I can see myself reading for a long time. With PAYING FOR IT, Black delivers tight prose, spot-on dialogue, and a story that is both riveting and heartbreaking. Former journalist Gus Dury is a down-and-our alcoholic with few prospects. His wife is trying serve him divorce papers, but all he can worry about is making it through the day without getting the shakes or having to think of his past. 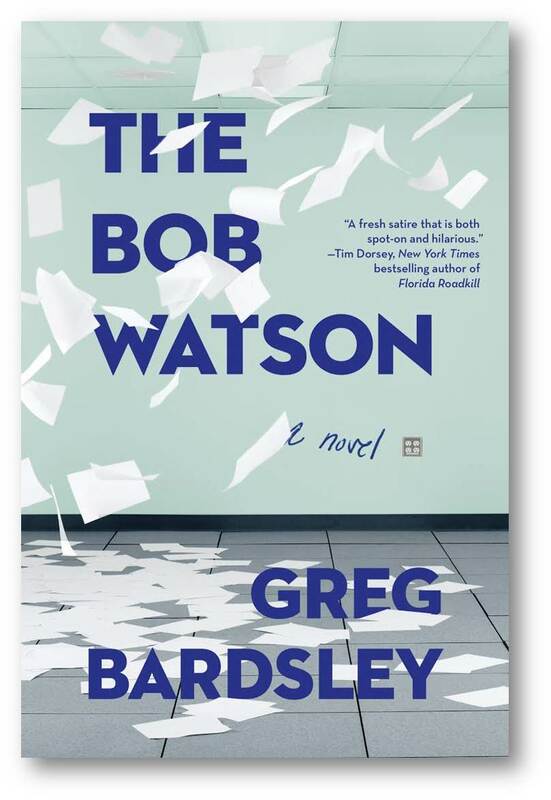 When a friend’s son is brutally murdered, Dury agrees to snoop through the underbelly of Edinburgh in search of answers. Along the way, he confronts not only his haunted pasted but the best and worst of human nature. He also ends up fighting for his life. Great read. I think what hooked me was Black’s ability to say so much — in both narration and emotion — with so few words. That, and the fact he has managed to create a protagonist who, for all his shortcomings, makes you care. In the years to come, I’m expecting much, much more from Tony Black.